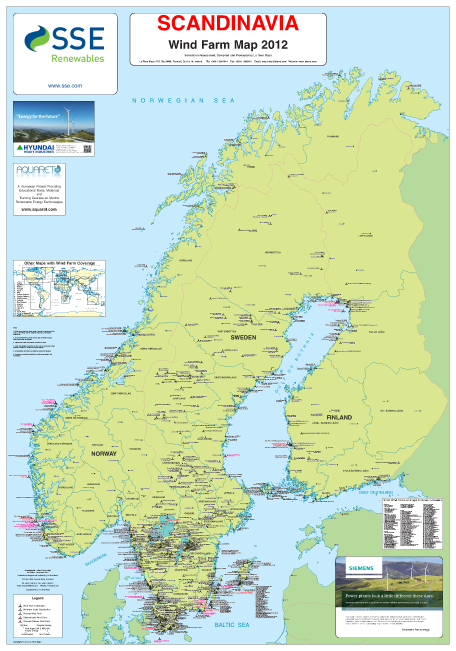 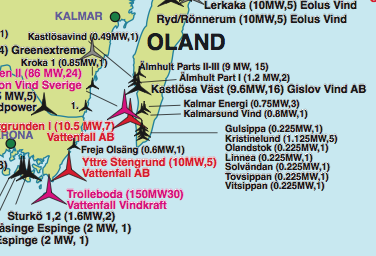 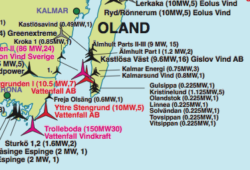 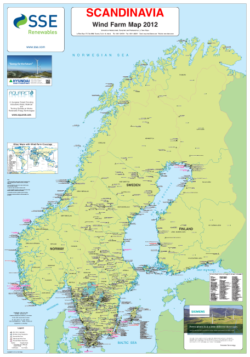 This is the first printed map available to show all wind farms in Scandinavia (Norway, Sweden and Finland. 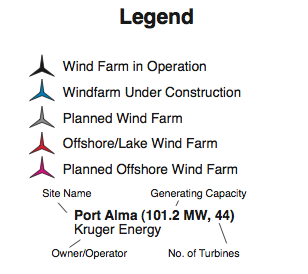 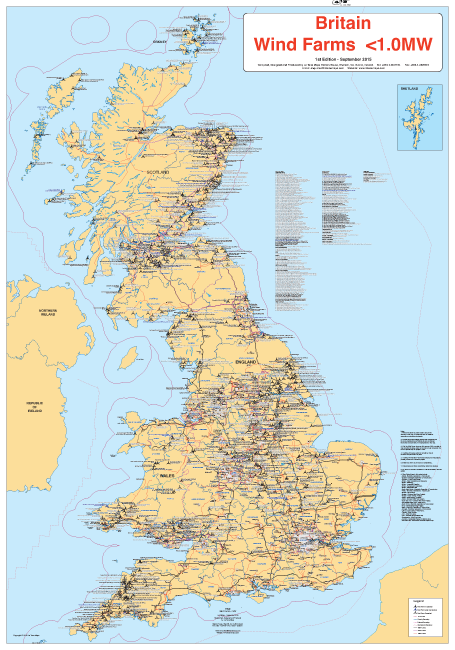 it shows all wind farms which are built, under construction or planned (with all consents in place) onshore and offshore together with generating capacity and operator. 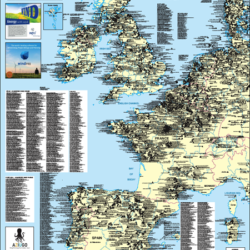 Publisher, La Tene Maps.